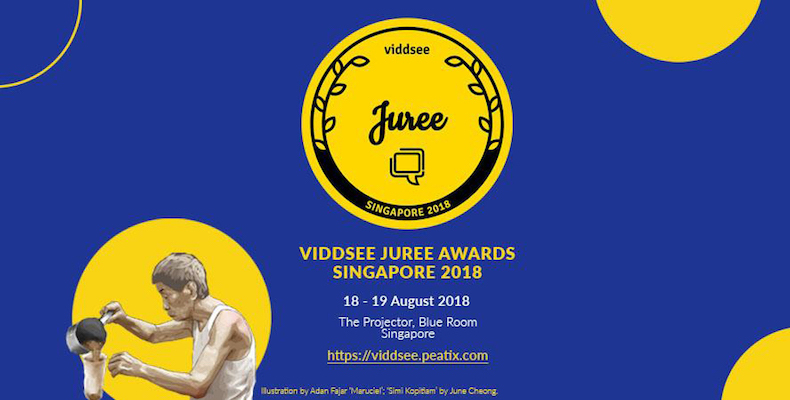 The Viddsee Juree Awards is an initiative celebrating the entertainment industry’s picks of Asian short films from all genres: fiction, documentary and animation. This marks the first Viddsee Juree Singapore awards, following the Viddsee Juree Awards in Indonesia (2016) and the Philippines (2017). During this two-day event there will be Film Talk Sessions on The Changing Role of Women in Film, An Insider's Guide To Grants, Festivals & Incentives; content marketing, and film funding; and closes with the Viddsee Juree Singapore Awards Ceremony on Sunday evening, 19 August. Watch the trailer of upcoming local film A Land Imagined, starring Peter Yu! 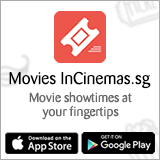 Hantu Kak Limah - 5 Pairs of Movie Passes to be won!